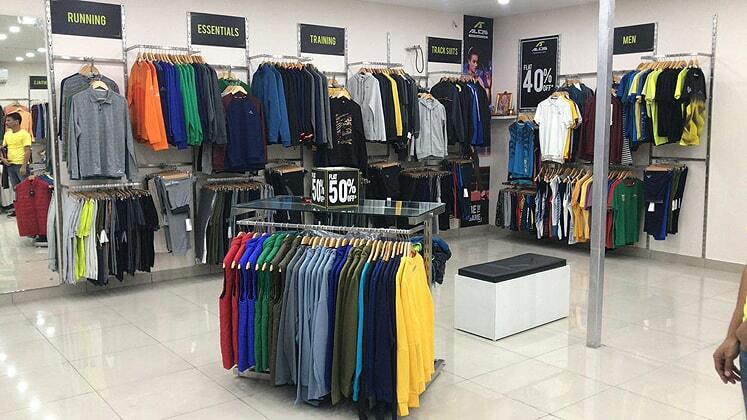 Paragon Apparel’s subsidiary brand Alcis Sports has launched two exclusive brand outlets (EBOs) in Rajasthan and Haryana respectively, as it aims to take its store tally to 15 by the end of the current year. Notably, by the next year, the company eyes to more than double its number of EBOs. However, at present, the India-based sportswear brand operates 11 stores across India. The new stores are offering the company’s sportswear and athleisure lines including apparel for running, yoga, football, and cricket among other sports. Roshan Baid, MD, Alcis Sports elucidated the media that the brand is thrilled at the response of consumers in both the outlets especially in Rajasthan. “Touching Rs. 1 lakh in sales in just two days in a new locality without much advertisement portrays the awareness, acceptance and trust about the brand. We are committed to our customers in terms of offering high-end quality at an affordable price bracket without compromising with our products,” Roshan said. Furthermore, the activewear label is present in more than 700 multi-brand stores along with its exclusive brand outlets across the nation including Lifestyle, Shoppers Stop, and Globus. Alcis Sports got a lot of attention when it appointed India international cricketer Shikhar Dhawan as its brand ambassador.